It takes an incredible amount of grace and strength to grow a baby. Capture the beauty of your pregnancy with a sunset maternity session. 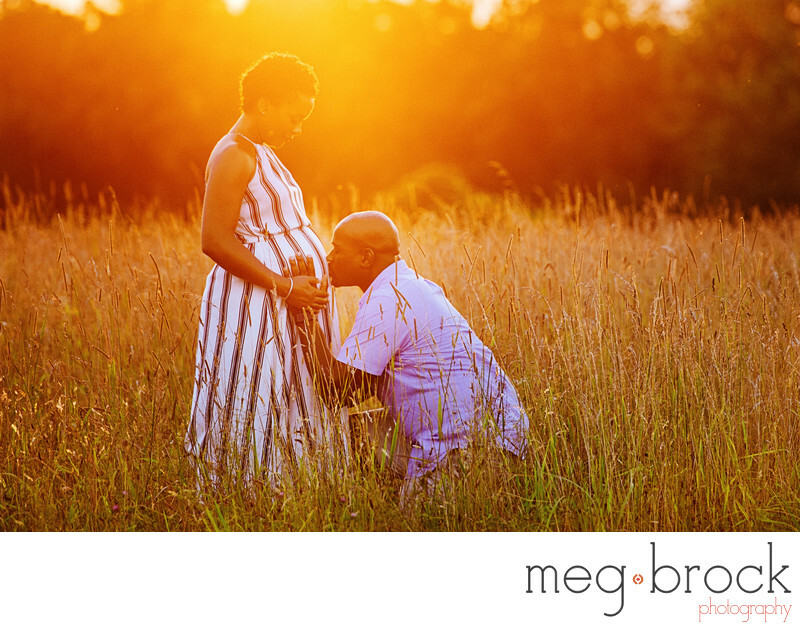 Sunset maternity sessions are 40 minuted long and take place in Newtown, Pa. You are welcome to include your partner and other children as you celebrate and anticipate your new arrival. You've just met your little bundle of joy. You're bonding with your baby and introducing him or her to family and friends. Those first few days in the hospital with your new baby are a sweet and exciting time. At your hospital session, I'll spend 2 hours capturing documentary style photos of your family as you bond with your little one. These sessions are a great time to capture older siblings meeting their new brother or sister and grandparents meeting their new grandchild. You've made it home and are settling into life with your growing family. 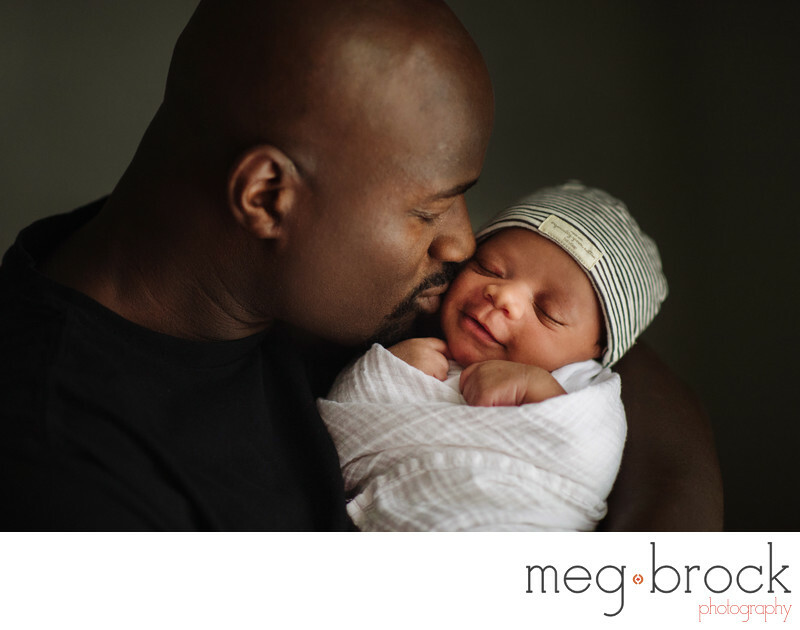 1 to 6 weeks after your baby's birth, I will come to your home for a comfortable, sweet portrait session. 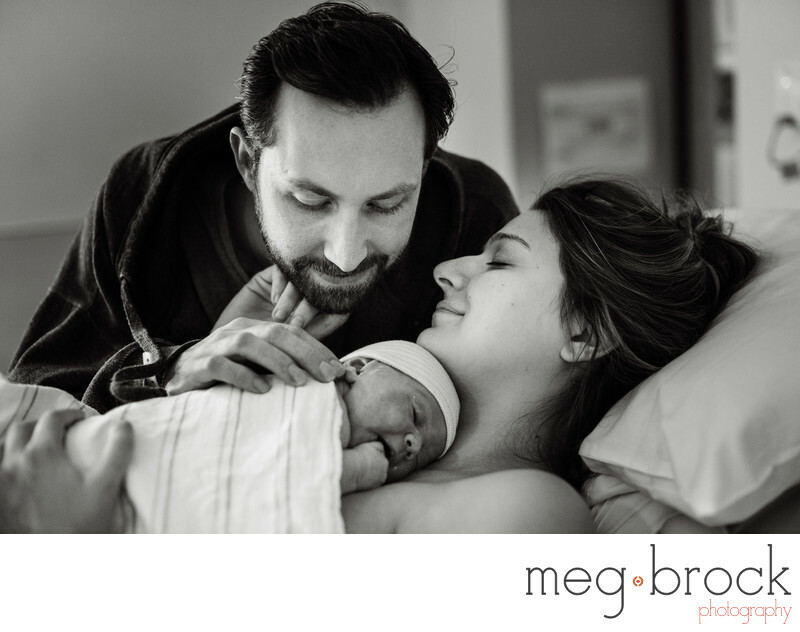 Newborn sessions are two hours long and include a mix of lifestyle portraits and documentary images of your family. You may want to go for walk, share a meal, or you’re your baby a bath. In the years to come, you will love looking back and see glimpses of the joy and chaos your new baby brought to your home. All sessions include digital downloads of your edited gallery and a print release. 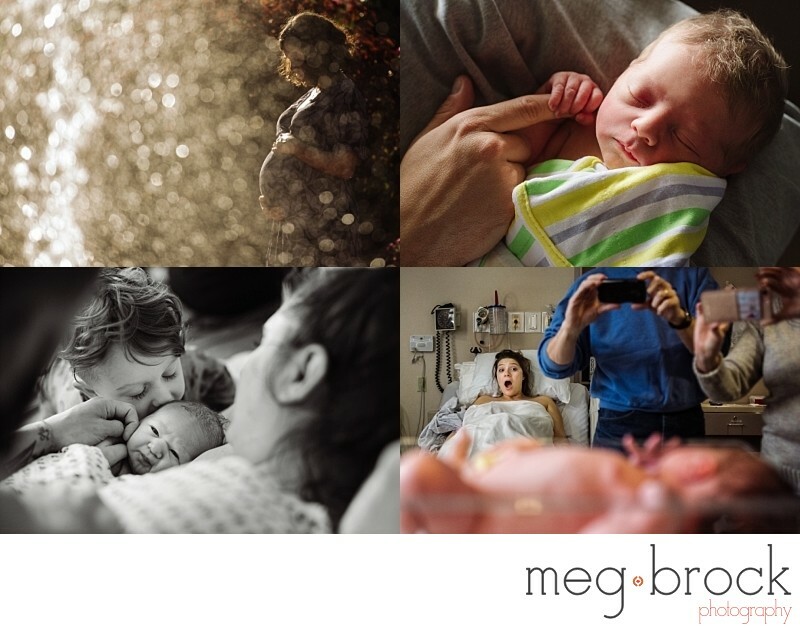 If you have questions or would like to book a session please contact me at meg@megbrock.com or 267-567-4559.